The police allege that Bilal Ahmad Kawa was a proclaimed offender who failed to show up in court. His family points out he visited Delhi every year on business. 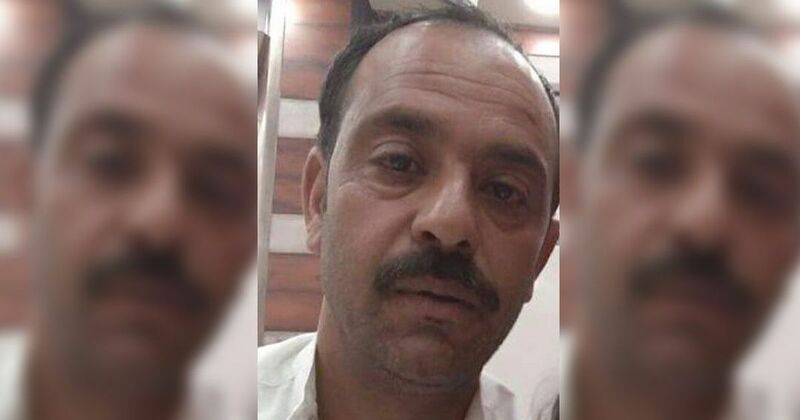 On January 10, a joint team of the Gujarat Anti-Terror Squad and the Delhi Police’s Special Cell arrested a 37-year-old Kashmiri, Bilal Ahmad Kawa, shortly after he landed at the New Delhi airport. The police said that Kawa had been declared a “proclaimed offender” for his alleged role in financing the terror attack on New Delhi’s Red Fort in 2000. The Gujarat Anti-Terror Squad said that Kawa “was on the run from law enforcement agencies”, a claim his family contests. The state government finally said that it would collect information about Kawa’s arrest. According to news reports, the Jammu and Kashmir police informed the Chief Judicial Magistrate in Srinagar that they had never received any summons or notices relating to Kawa. Officials of the Special Cell refused to comment on why no action had been taken against Kawa in the last 17 years. A 2009 Supreme Court judgement in a case related to Mohammed Arif, also known as Ashfaq – the main accused in the Red Fort terror case, who was appealing his death sentence – lists Kawa as accused number 18 and refers to him as “shown to be absconding”. In the First Information Report related to the Red Fort attack, filed in 2000 at the police station in the historic fort, Kawa is charged with murder, attempt to murder, waging war against the state and criminal conspiracy. He is also booked under sections of the Arms Act and Explosive Substances Act, which prosecute attempts to “cause explosion” or keeping explosives with the intent to endanger life and property. In downtown Srinagar’s Aali Kadal area last week, Kawa’s extended family was huddled together in solidarity in his home. The family accuses the Delhi Police of framing Kawa. They say that he had not been in hiding for the 17 years since he had been charged. In fact, they say, he runs a leather business for which he often travelled to Delhi. 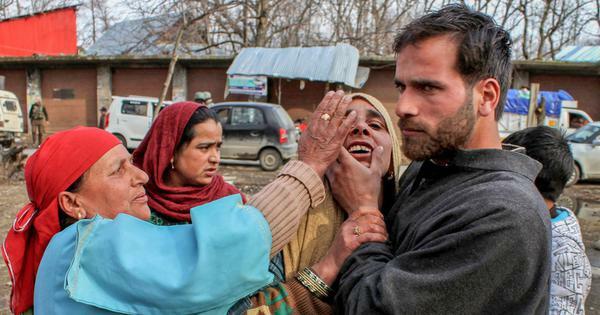 On January 12, Kawa’s family staged a protest at Srinagar’s press enclave. Kawa’s cousin Zubair Ahmad said that on the day of his arrest, the businessman had been headed to Delhi and was carrying, among several household items, including leafy vegetables, for his wife and two daughters, who have been living in Delhi for the past few months. An hour later, when the family tried calling again, Kawa’s phone was switched off. Hina Kawa, sister of Bilal Ahmad Kawa, said that the family came to know of his arrest through the media, which declared him a terrorist even before a conviction in court. “If he was under suspicion in the Red Fort attack, where were they [the police] for 17 years?” she asked. In the year 2000, the Union government announced a unilateral ceasefire in Kashmir, which was rejected by Pakistan-based outfits such as the Lashkar-e-Toiba. These outfits warned of attacks on Indian security forces inside and outside the state and several such attacks followed. On December 22 that year, three people, including two Army jawans, were killed after Lashkar fidayeen attacked the Red Fort. The terrorists managed to escape. On December 26, Prime Minister Atal Bihari Vajpayee said that the case had been solved and a team would soon visit Srinagar to apprehended the other conspirators. He said that the ceasefire would be reviewed in a month, after Republic Day. “Some elements in Pakistan don’t want peace to prevail here,” Vajpayee said. On October 29, 2005, a trial court convicted Kawa’s brother-in-law, Farooq Ahmad Qasid, and Qasid’s father, Nazir Ahmad, both residents of Srinagar, in connection with the attack. But the Delhi High Court acquitted both of them in 2007.